It’s more than just their charming hues—we love rosés because they’re so beautifully diverse and expressive. Wine buyer, Lorena Ascencios, tells us how to taste through four fantastic regions. 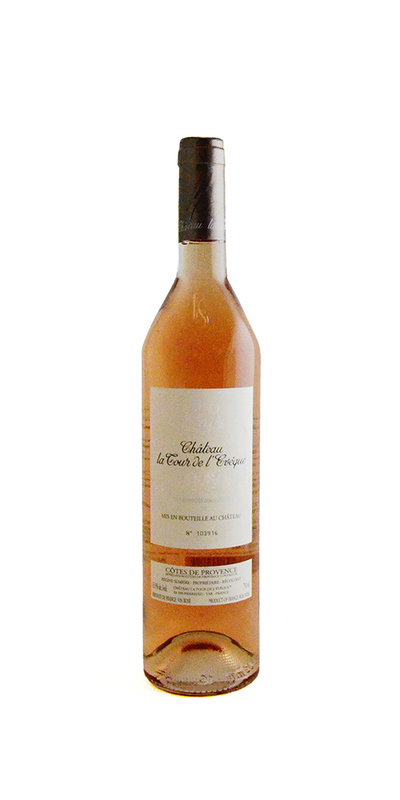 Pale rosé is ubiquitous within the region of Provence. These wines are supremely refreshing, especially during peak summer days. 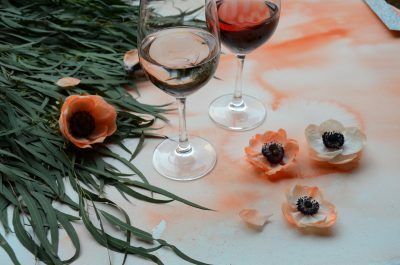 It was in Provence that the palest rosés were born—and for good reason. Using a mix of local red grapes renders a complex, lightly-colored wine that is endlessly satisfying. We give high marks to the freshly-minted, 2017 vintage of Château La Tour de l’Évêque ($24.96), produced by an organic, family-run domaine in the heart of Provence. The United States is a favorite for rosés—with the robust variety of grapes cultivated here, you’ll find equally diverse styles of wines. Many of our preferred American rosés come from Zinfandel, Cabernet Franc, Grenache, and Syrah. In New York, we don’t have to look any further than our own backyard in the Hamptons to find one of the top-selling rosés in the country, Channing Daughters ($16.96). 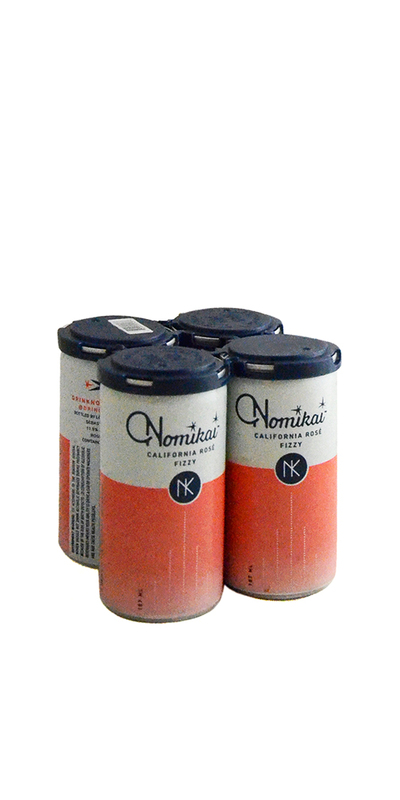 If you’re planning a picnic in the park, don’t hesitate to pick up a six-pack of Nomikai ($29.96), a fizzy rosé from California. You won’t be disappointed. Burgundy… Is there anything more elegant? Having rosé from this French region is a requirement for serious drinking. 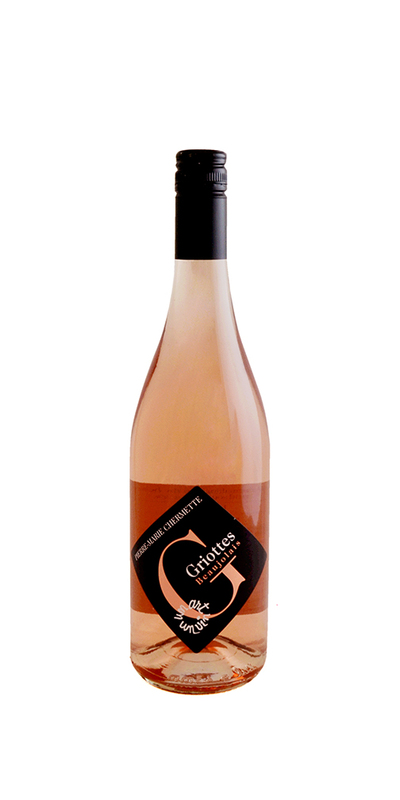 While the name of the game here is Pinot Noir, there are also delicious Gamay rosés, like Chermette ($15.96), that should not be missed. Whether sparkling or still, Burgundy rosé is what you should be drinking when you’re craving the more elegant side of the spectrum. 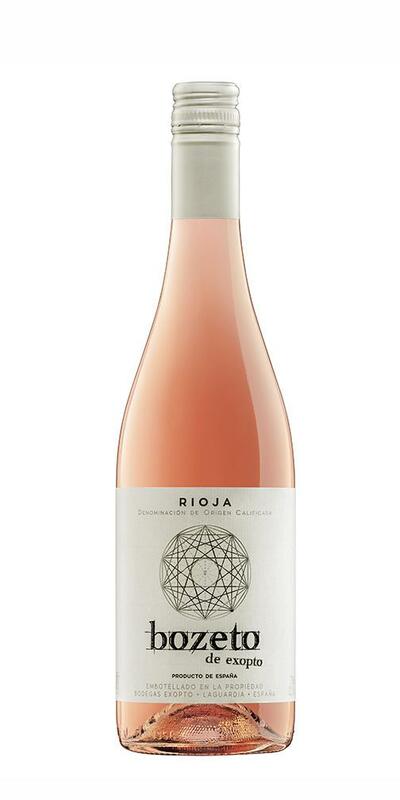 We love rosés from Spain for the range of shades and styles they provide, from dark-hued, full-bodied, extracted versions to paler, leaner wines. The variety in this country is plentiful with sparkling, spritzy, and still expressions. In our selection you can expect to find dry wines from small, family wineries, offering quality drinking at an incredible value. 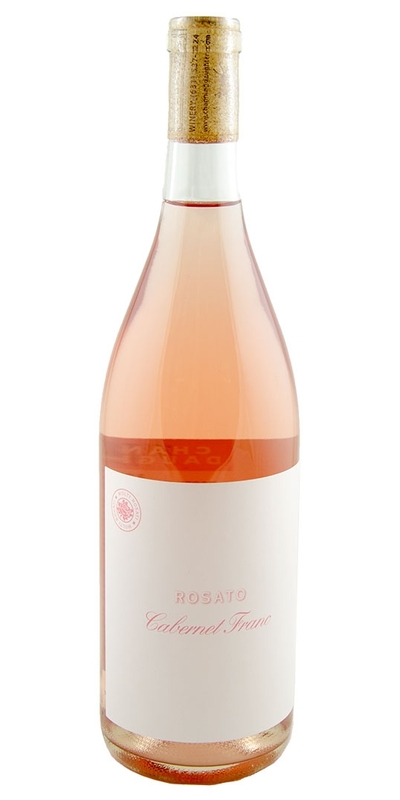 One of our dearest, stand-out rosés comes from the Bodegas Exopto in Rioja ($14.96).